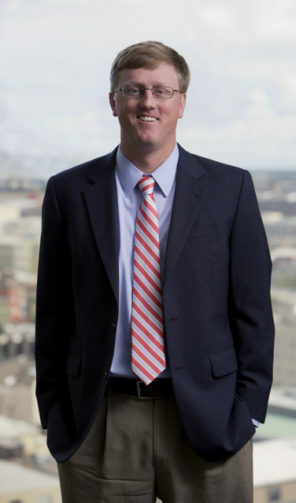 Mr. Clement, a native of Richmond, Virginia, joined The Kullman Firm in 2016. He received his Juris Doctorate from Tulane University in 2012 and was a managing editor of the Tulane Maritime Law Journal. Prior to joining The Kullman Firm, Mr. Clement was an associate at a large, multi-state firm where his practice focused on maritime litigation. In addition, Mr. Clement was an intern for the Honorable Kurt D. Englehardt of the United States District Court for the Eastern District of Louisiana and also clerked for the Orleans Parish District Attorney’s Office, where he assisted the Chief of Appeals. Mr. Clement is admitted to practice law in all Louisiana state courts, the United States District Courts for the Eastern, Middle, and Western Districts of Louisiana, and the United States Fifth Circuit Court of Appeals. Mr. Clement currently represents employers in various areas of employment and labor law.